EAST POINT INVESTORS!!! 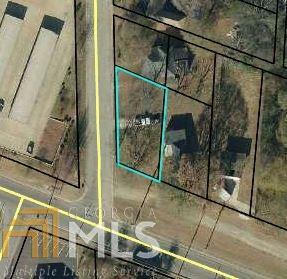 Vacant Lot at the NE corner of Willingham Dr and Cherry St in historic East Point. The lot is completely cleared and ready for development.